1﻿) Select any paint product and buy it. 2) Enter car details in the following information page. 3) Submit my ord﻿er. Click play to watch the Paint Repair Scratch Kit in use. We Have The Right Touch Up Paint Scratch Removal Products For You! Check Out Our Mobile Site For The Latest Paint Scratch & Chip Repair Kits. Tinted clear colors are not so common. If your vehicle has a tinted clear color formulation you cannot use a standard clear that comes in the metallic & non metallic 2k cob/bc non metallic paint kits to get an exact match(Mazda Has This Type Of Color Paint Build). You must use the tinted clear paint kit. If you by chance have purchased a standard clear metallic scratch & chip repair kit and you vehicle has a tinted clear, you will need to purchase the tinted clear. Always check to see what type of paint you have before making a kit selection as there are various types of paint builds and we decline liability for incorrect kit selection in the first instance. Simply call your new car parts dealer ship and quote the V.I.N number on the registration papers. They should be able to tell you what the Paint Type is. See The Latest Touch Up Paint Repair Materials Available! The fastest & easiest way to get the correct paint repair products is to firstly already know your vehicles make, year model, paint code, name & type. Once you have got this information either from your vehicle or your new car parts dealership, buying the correct paint repair kit form Touchuppaints is a cinch. Please Read On. Check your color is not a Tri-Coat Paint Color before buying any product (Mazda Snowflake White 25D Or Toyota 070 White Crystal Shine, etc) There are two methods when deciding what paint scratch pen set or bottle kit to buy (Target Kit or Comprehensive Kit). I don't know my color code click here.The paint code sticker is usually on your car somewhere, usually in the door or under the engine hood. Click here to see where the paint code sticker is located. Find the latest inovated Tricoat D.I.Y car paint and repair codes, colors, products and directions. Find the latest inovated metallic D.I.Y car paint and repair codes, colors, products and directions. 2) Select A Comprehensive. Total Paint Maintenance Scratch Repair Kit Brush Touch Professional kit code btkw37. (watch the video above). Fix all paint layers including stop rust. There are cleaning and polishing agents that allow you to clean, Polish and repair all paint layers on plastic and metal panels any time you get a paint scratch. It is the Best all round kit to buy. Brush Touch Professional is the recommended paint scratch kit that every car owner should have as it cleans, Removes marks and camouflages paint scratches on most painted surfaces (one paint color is included in this kit). Below are quick links and use full information that will help you get your paint scratch removal products quickly. Please proceed to scroll down the page to select a paint scratch kit first then enter your color code and other details. Please see the Site Map to see everything in our store. All paint colors are mixed in Sydney Australia from factory paints and formulations and you should receive an exact match for you vehicle. If you don’t know your color code don’t worry, you can call your nearest new parts supplier for your car and ask them for your color code after giving them your vin number, they will tell you what your color code is, or just fill the VIN section in the order form and our technicians will obtain it for you. It is best for you to get the color code for a speedy service. If you know your color code and don’t see your colour code in any of the directories on our website don’t worry as we couldn’t list every colour ever made but we do carry all paint colors for all makes in stock and mixed fresh for you upon an order. When arriving to our site and wish to buy a target kit rather than the brush touch professional as recommended you may choose to see quick find kit descriptions section and study the contents and what each paint kit does. Remember the best paint scratch kit to buy btkw37 as it takes all the guess work out as it is a total paint maintenance kit. in order for you to be able to complete a paint product order you must first choose a paint scratch repair kit by selecting the "buy" button then fill in in the following pages where you will be asked for all vehicle details and just insert your colour code and other information in the available fields and follow the prompts. Find my color code now to get my paint scratch kit fast. Once you have your color code just select a paint scratch kit first then enter the paint code and other information in the following pages. 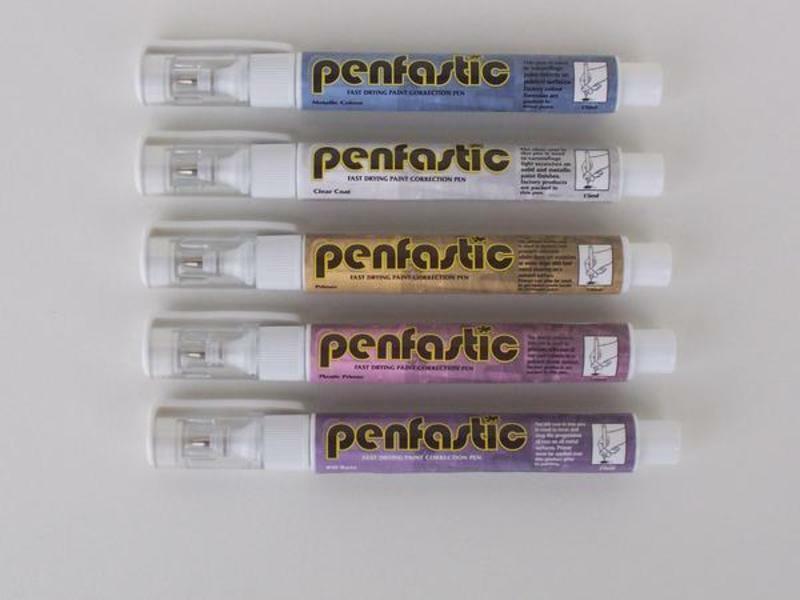 Touch Up Paint Repair Pens, Bottle, Aerosol & Kits! All colors are in stock and mixed fresh for you. Spray cans available in all colors but cannot be posted, in store collection only for spray cans. 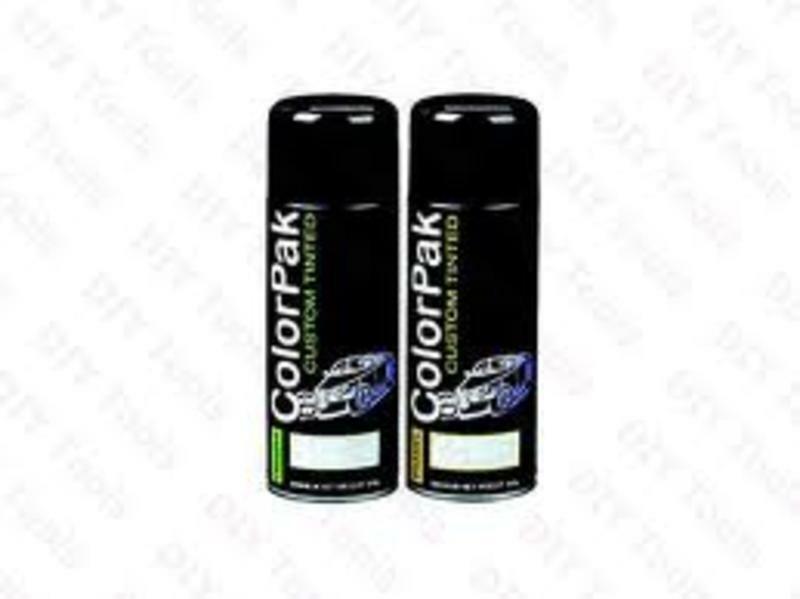 Spray cans start at $38.00 for 300 gram custom pack with custom packed factory paint color. All touch up paint scratch bottles are 15ml of factory color and formulations. Just the car paint color will cost $28.60. Touch up paint bottle. All touch up Paint Scratch pens are 15 ml of factory color and formulations. Just the paint color will Cost $28.60 Automotive Touch Up Paint Pen. btkw15. 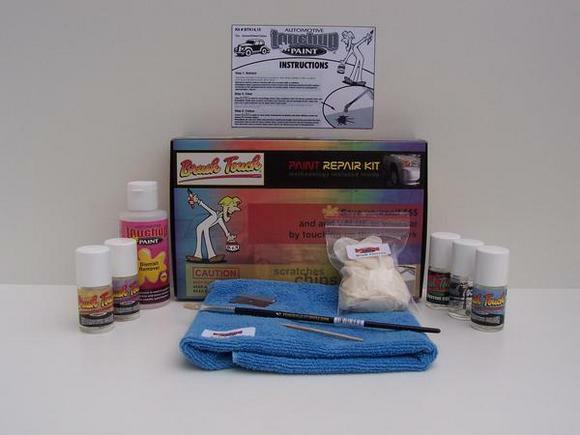 The cost of this car paint repair kit is $75.55 , btkw4. The cost of this car paint repair kit is $50.60. The more paint bottles you have the better the touch up repairs will be. 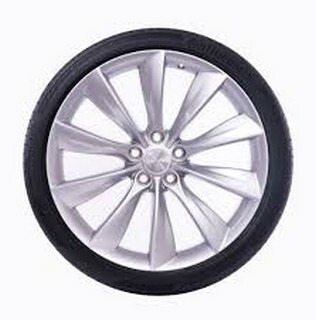 You can then repair each layer like the car manufacturer layered it. 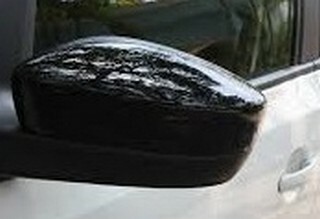 All the paint products are universal in our car touch up paint scratch repair kits and can be used on any painted surface of any car, furniture and so on, you need only change the Paint color. Postage cost between $10 and $14. Car Paint Code Locations Quick Links!